A stunning island situated in the Mediterranean just 2 miles off the coast of Italy. 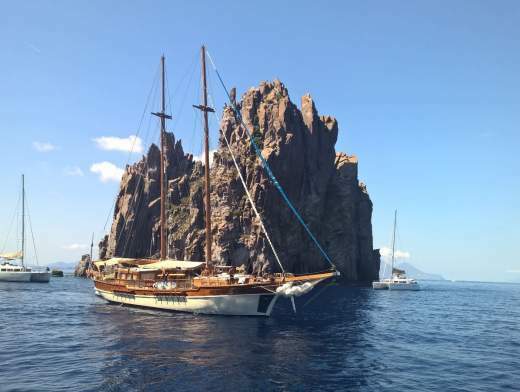 Small archipelagos are dotted along its volcanic coastline, including the Aeolian islands, the Pelagic islands, Lipari, Ustica, Egadi and Pantelleria. There are many places to visit and moor and enjoy the breathtaking scenery. 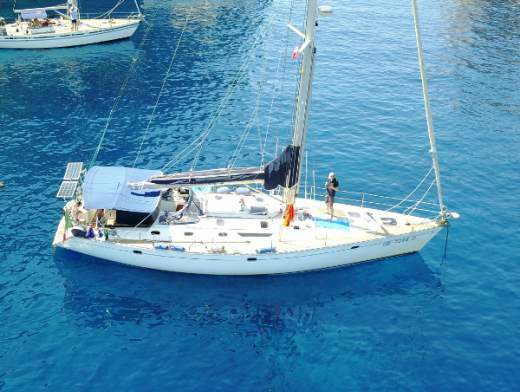 Don't hesitate, charter a yacht and enjoy a wonderful sailing holiday in Sicily. Not a very big but well organized and maintained marina, next to a great beach. A rental car and Google maps navigation are best to reach it and do provisioning. Parking is very close. Our Lagoon 42 was excellent - new, everything works, enough size for 10 people, the girls enjoyed the watermaker. We sailed from Portorosa up till Stromboli. Some actually went up - including myself. Great experience, but you should be in some shape. The town we liked best was Lipari, best swimming near Basiluzzo.